I received this in a notice from my insurance company checking on slow refills of a prescription. 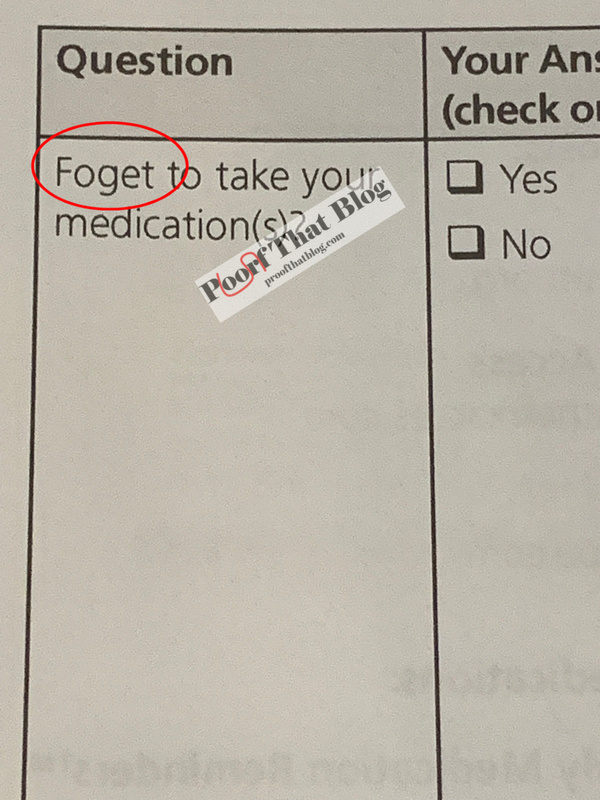 Yes, perhaps I might have forgotten to take it a day or two, but ask me if I “forget” NOT “foget.” Inexcusable! 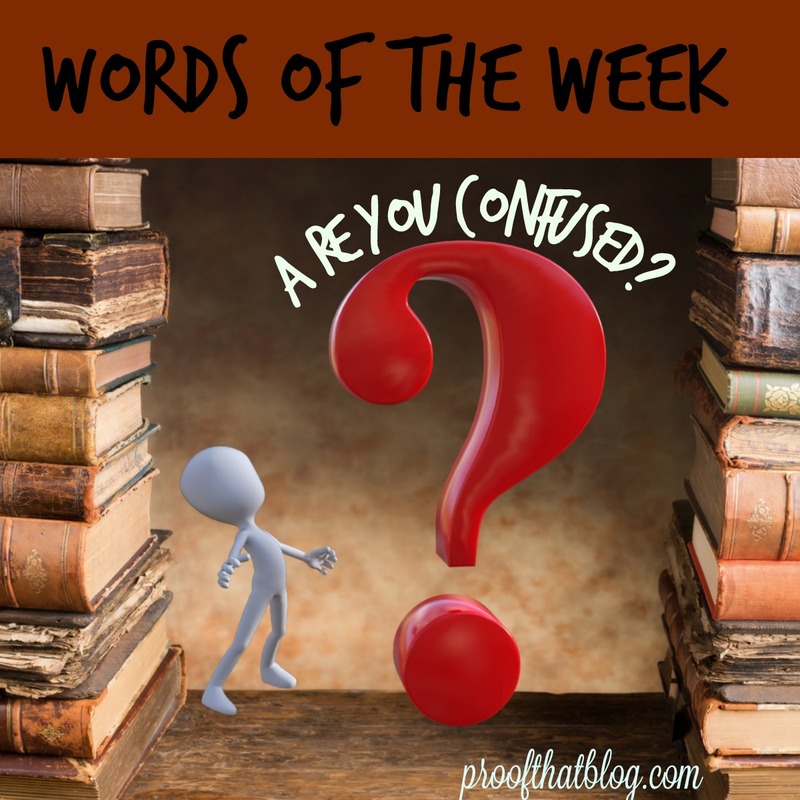 Grammar Giggle – March What? A friend sent me this one. It must be a thing lately with wedding invitations, but please don’t let March have this many days! A friend sent me this from our local news station alert to her mobile phone. It’s time for a review of recent blog posts just in case you’ve missed them. We call this Replay Thursday. Here are posts from Proof That proofreading blog during the past week. 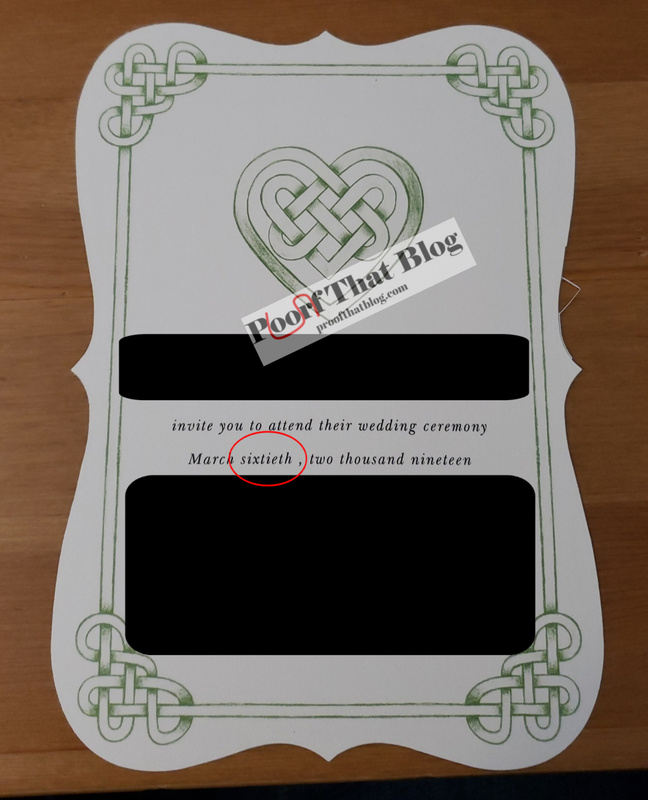 Meh – Is Proofreading Really Important? 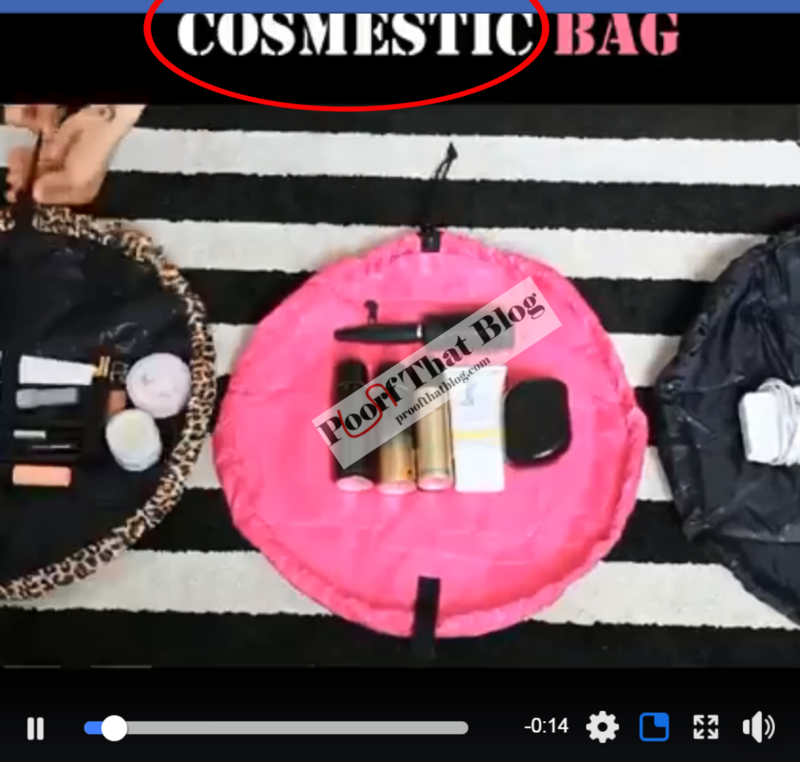 Comments Off on Meh – Is Proofreading Really Important? I always love it when proofreading makes the news. It happened again this week when apparently a law clerk left a comment in an order filed in a California federal district court case. The order has since been amended in the court record to take that comment out, but Justia.com kept the original at https://docs.justia.com/cases/federal/district-courts/california/casdce/3:2018cv02434/599099/56. While this notation could have been much worse, it highlights the need to bring things you question to your attorney’s attention. My proofreading tip is as you are nearing the end of the editing process (i.e., you are on version 5 and it is due tomorrow), if there are blanks for references to other documents or things I want to bring to their attention, I highlight it. That way, as you scroll through the document, it stands out that it still needs attention. Another hint is that when I am actually filing things with the court, I open the document before I attach it to the court filing system and scroll through it to make sure there is no highlighting or other marks that don’t belong, THEN I attach it to the court website. Notes to yourself or to your attorney are an important part of making your document the best it can be, but leaving notes to yourself in your final document is just sloppy and could possibly give your opponent information you don’t want them to have. We are filing the motion to quash the subpoena on Wednesday. She sat on the suitcase to squash it so she could lock it. This is an example of what appears to be rewriting copy, but not proofreading it once you’re done to make sure it still makes sense. It looks to me like it originally said “due to an injury” and they MEANT to change it to “because of an injury.” Unfortunately, that’s not what happened. 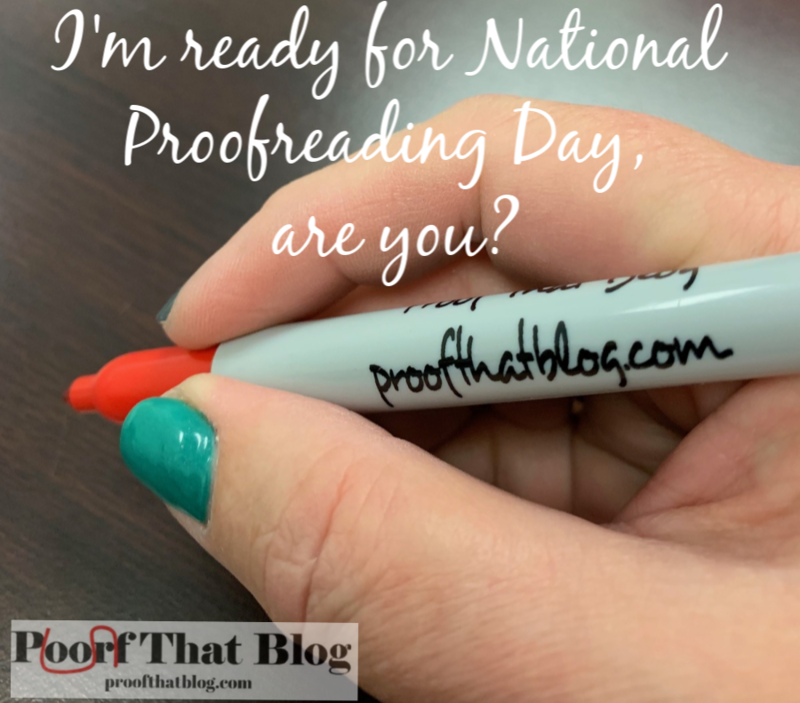 Comments Off on Happy National Proofreading Day! Now THIS is my favorite holiday of the year! It’s a chance for me to once again extol the virtues of the importance of proofreading. In fact, I wrote a blog post about how important proofreading is to law offices here. Let’s celebrate by proofreading that email you’re writing, the pleading you are filing today, or that memo to your boss. Happy National Proofreading Day! This was recently in my Facebook feed, so I had to get a screenshot to share with you. The flower girl will precede the bride down the aisle. We will proceed to order lunch at 10:00 whether or not we have your order.